I could not be happier that this sweet girl is now married! 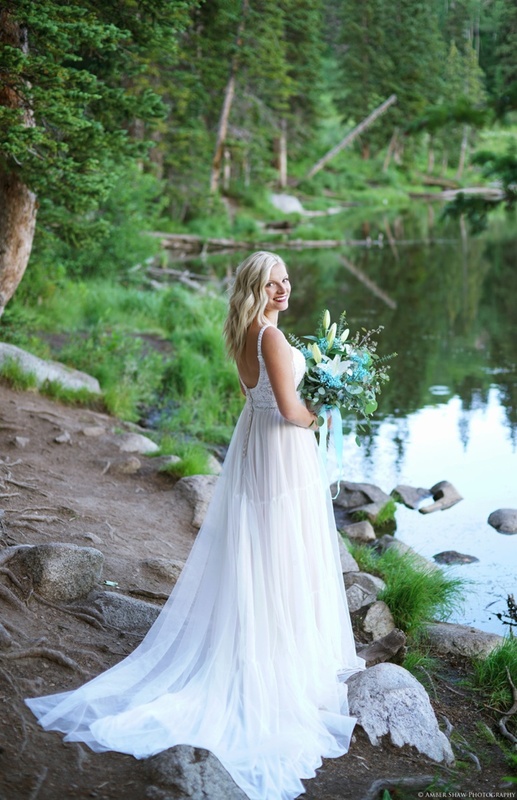 She married her hubby this past weekend in the most GORGEOUS mountain ceremony at Louland Falls. I've been so anxious to post her beautiful bridals since the moment I photographed them! 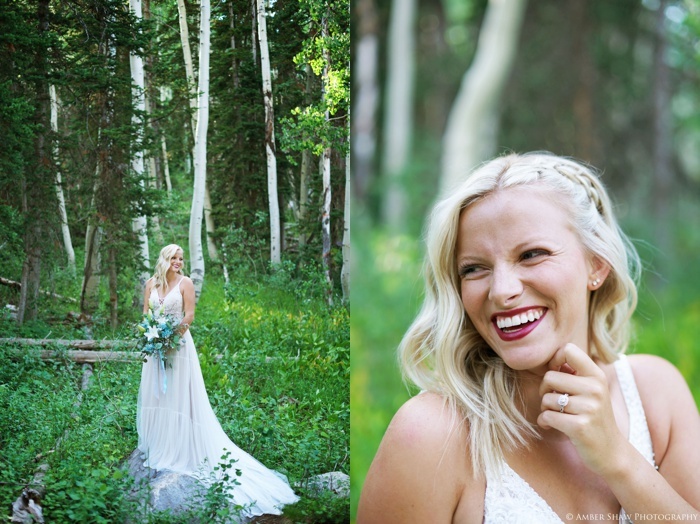 Her gown was custom designed by Gateway Bridal and her florist was The Flower Patch. I realized on her wedding day that this natural beauty could literally not wear a stitch of makeup and blow everyone else out of the water. Seriously.. flawless skin envy! But she did wear makeup for her bridals and wedding and for her bridals specifically, she and her mama did her hair and makeup. I could go on and on about her darling boho style she went with for her hair! 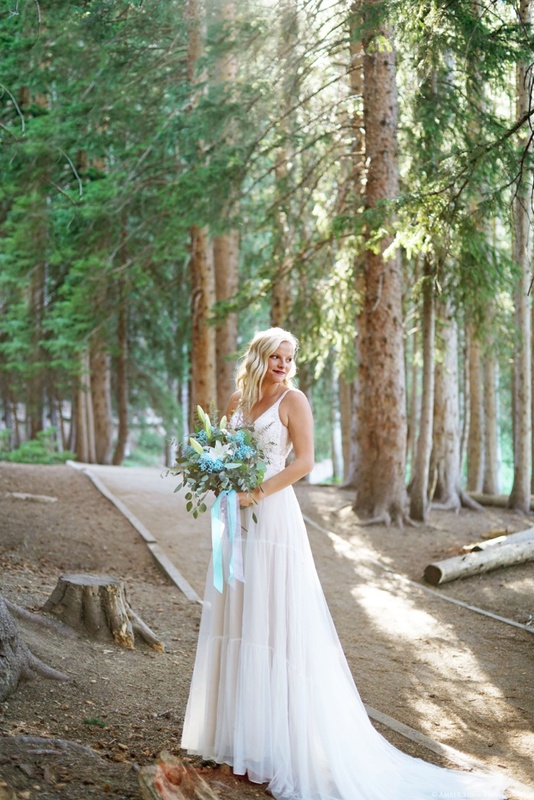 It looked so great with her gown and was so fitting for a mountain wedding. Ok, let's take a peek at some photos!